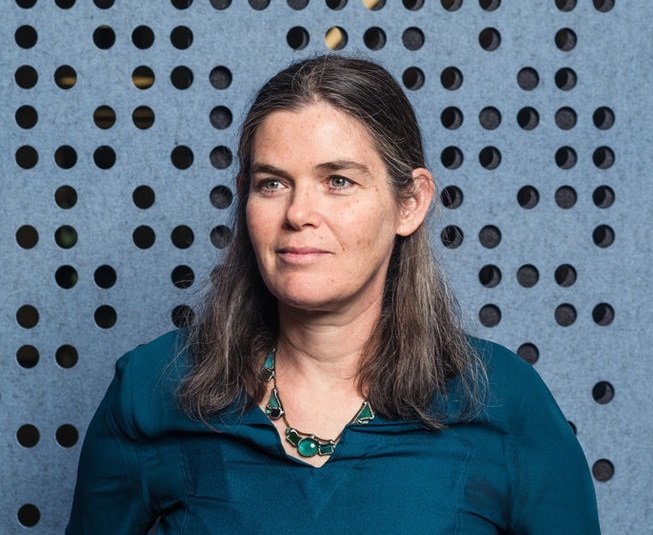 Daphne Koller is the co-founder of Coursera, an innovative model for online learning that offers massive open online courses (MOOCs) with partnering universities. She is currently the Chief Operating Officer at Calico Labs, an Alphabet (Google) company that uses advanced technology to understand aging and design interventions that help people lead longer, healthier lives. Previously, Koller was the Rajeev Motwani Professor of Computer Science at Stanford University, where she served on the faculty for 18 years. Her general research area was artificial intelligence and its applications in the biomedical sciences. In 2012, Koller and fellow Stanford computer science professor Andrew Ng launched Coursera, now the largest provider of open online education with over 100 university partners and 15 million registered learners worldwide. For her work, Koller was recognized as one of Fast Company’s Most Creative People in 2014, TIME Magazine’s 100 Most Influential People in 2012, and Newsweek’s 10 Most Important People in 2010. Koller is the author of over 200 refereed publications appearing in venues such as Science, Cell, and Nature Genetics. She has been honored with multiple awards and fellowships during her career, including the MacArthur Foundation Fellowship in 2004. She was inducted into the National Academy of Engineering in 2011 and elected a fellow of the American Academy of Arts and Sciences in 2014. Her teaching was recognized via the Cox Medal for excellence in fostering undergraduate research at Stanford in 2003, and by being named a Bass University Fellow in Undergraduate Education.